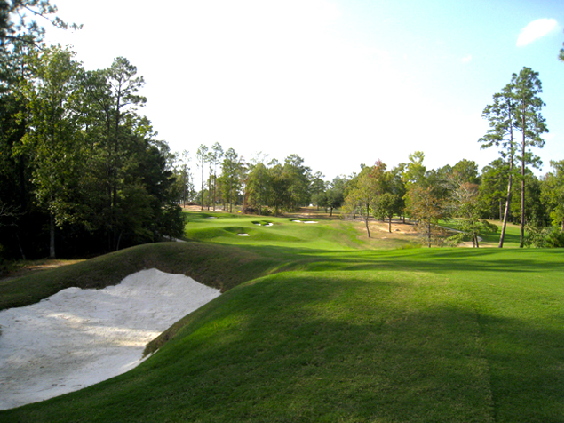 Tucked and rolled into the hills of Lake Sam Rayburn lies a diamond in the rough that has recently been polished to new life by the Russell Design Group. 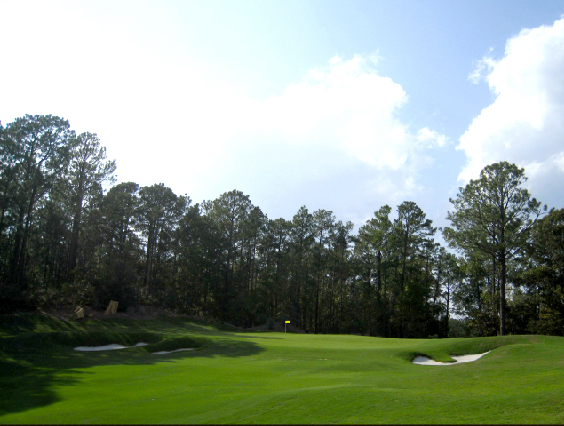 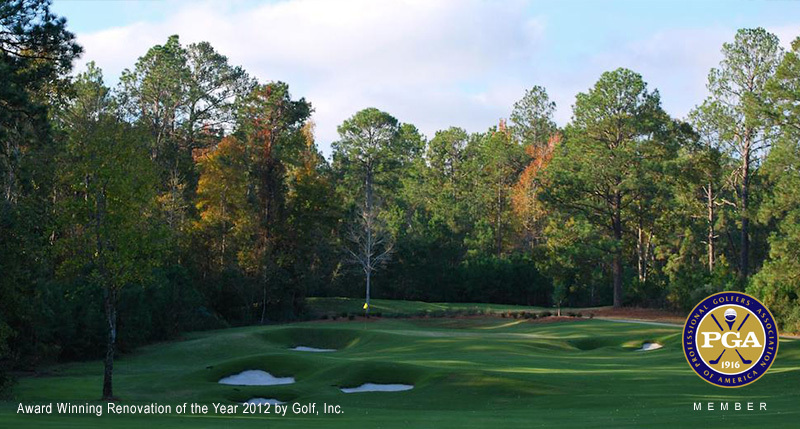 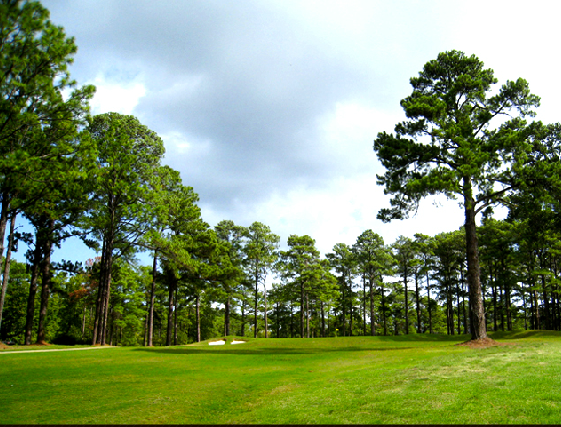 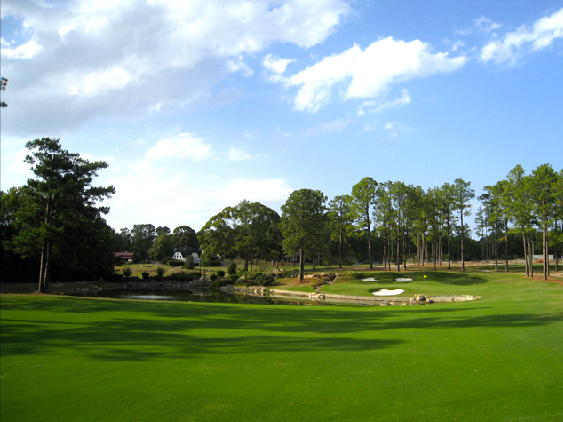 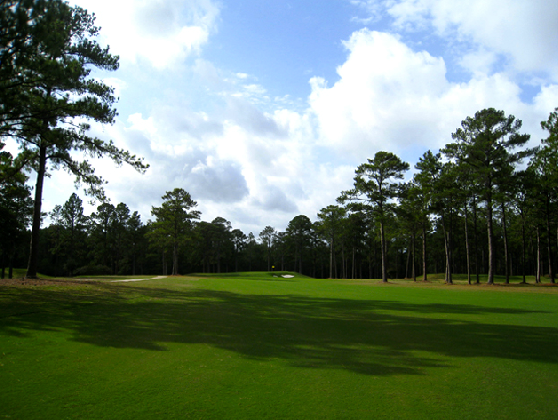 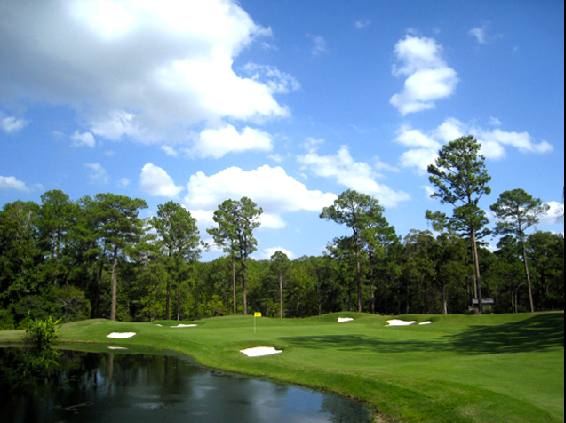 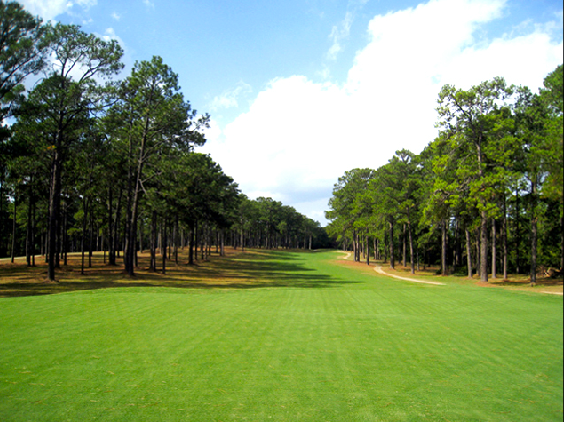 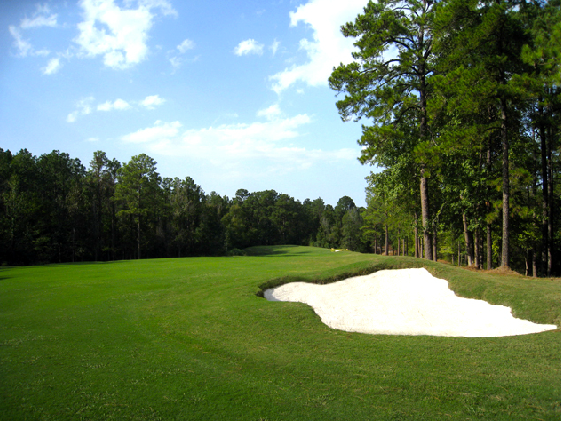 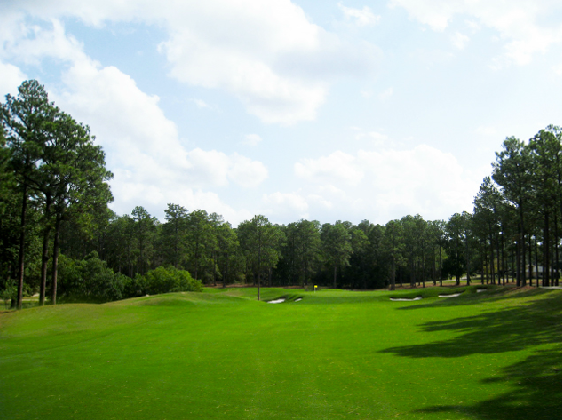 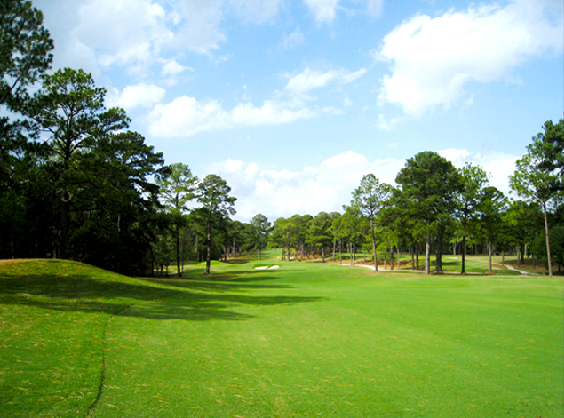 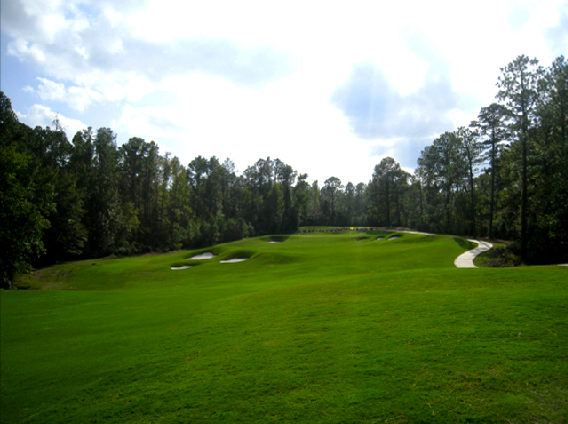 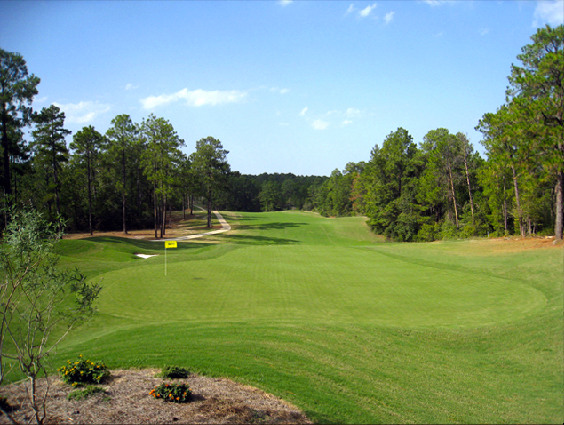 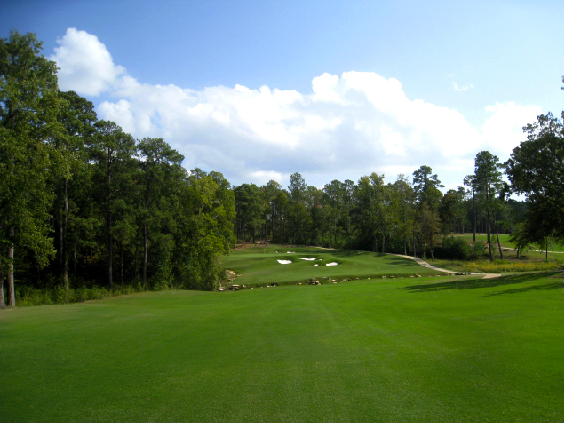 The golf course features 150 feet of elevation into the tall stately pines of East Texas with new greens, tees, bunkers and manicured fairways for golfers of all levels. 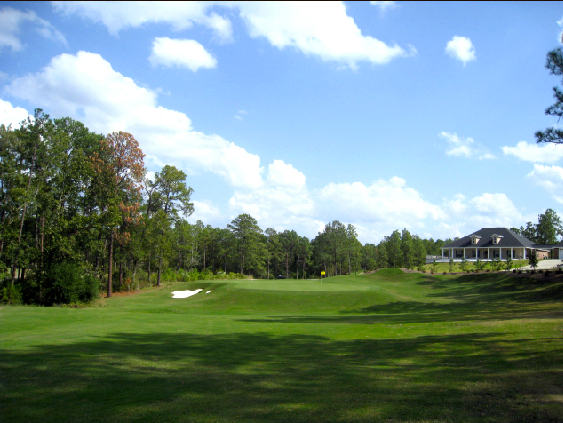 Treat yourself to an affordable round of golf that will make memories and hopefully a few birdies. 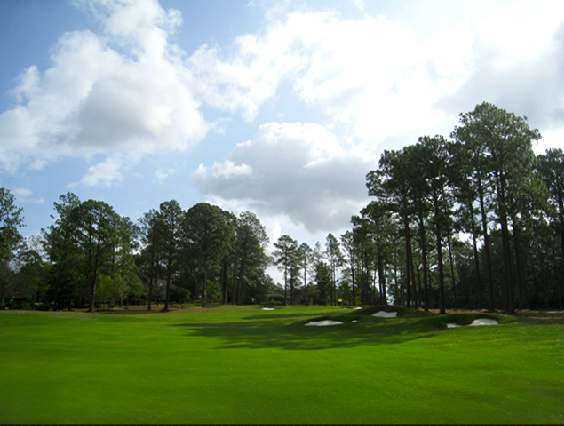 Golf Course is NOW open 7 days a week. 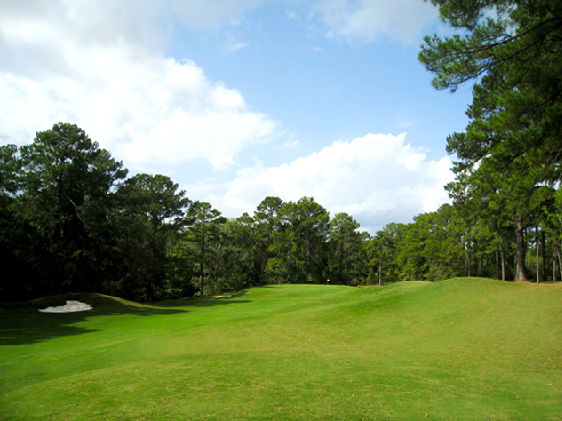 Please call the golf shop for more information on course scheduling. 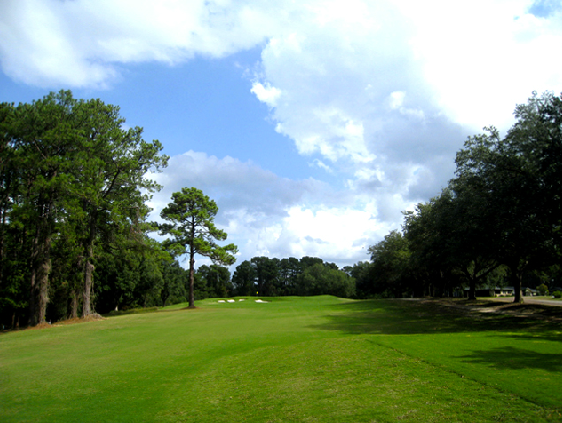 $40 - Twilight Rate (after 3:00pm) Thurs. 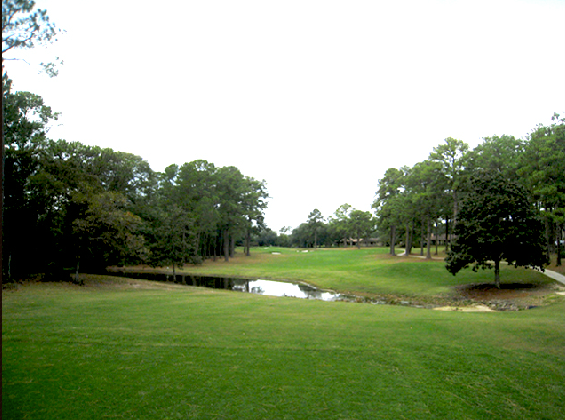 - Sun.